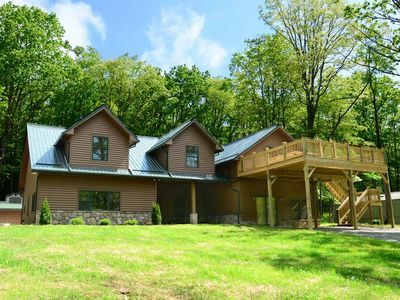 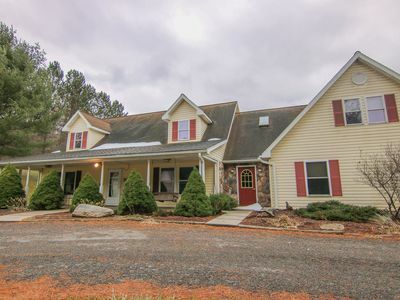 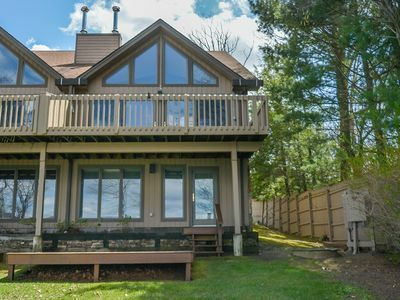 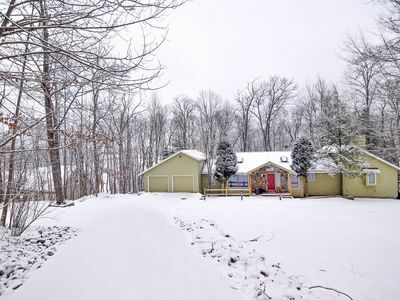 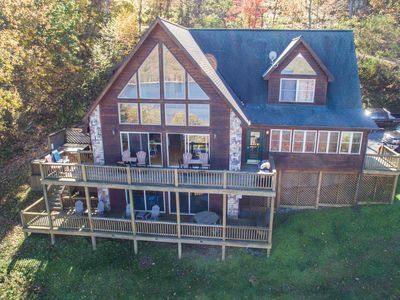 With stunning mountain views, this beautiful ski-in/ski-out home will be sure to please in any season with a hot tub, 2 fireplaces, fire pit and much more! 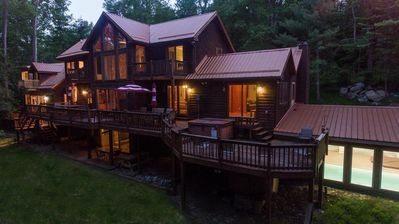 Located within walking distance of an expert ski slope and less than 1 mile to the Mountain Top Lodge with access to the beginner and intermediate slopes as well as the Adventure Sports Center International, which offers white-water rafting and kayaking fun during the warmer months. 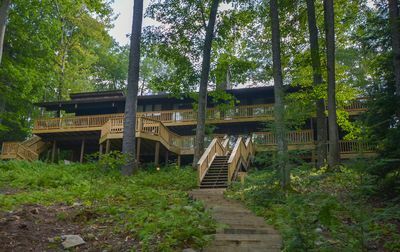 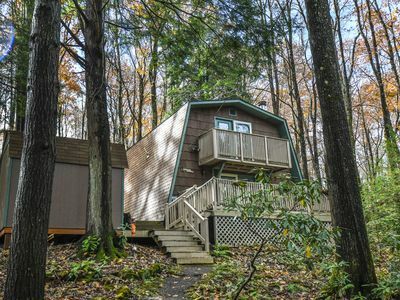 Deep Creek Lake is just minutes away as are the mountain coaster, zip-lining, hiking, mountain biking, and many more all-season outdoor adventures. 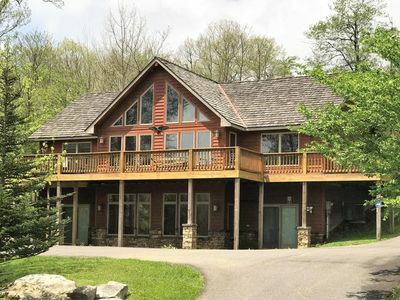 Lake Luxury! 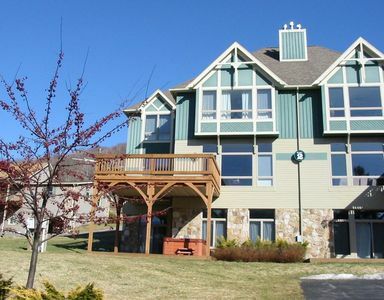 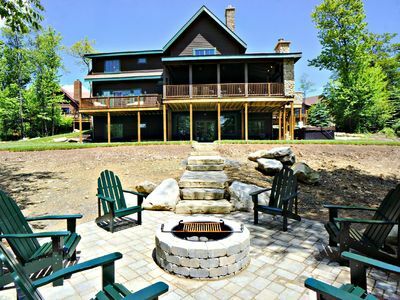 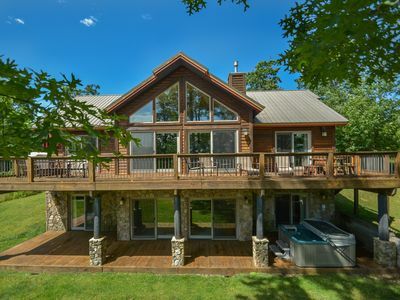 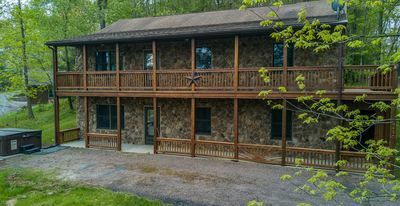 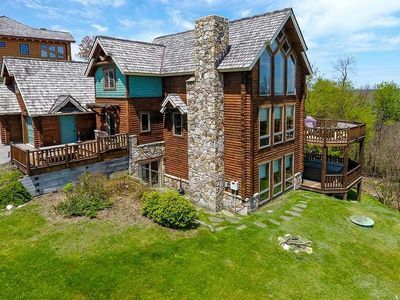 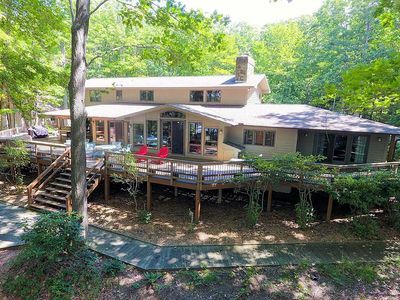 Amazing Views of Lake & Slopes, Hot Tub & Fire Pit! 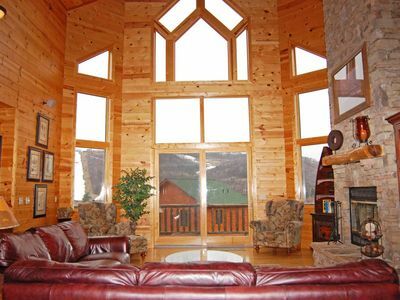 Luxurious 5 Bedroom Mountain Chalet in prestigious community! 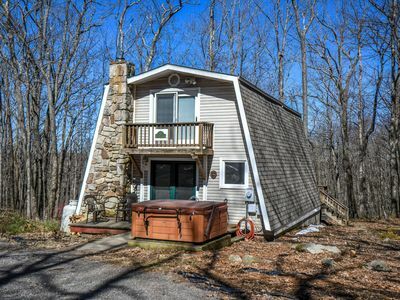 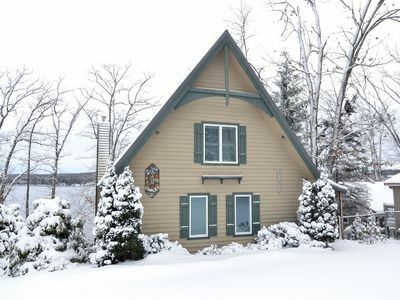 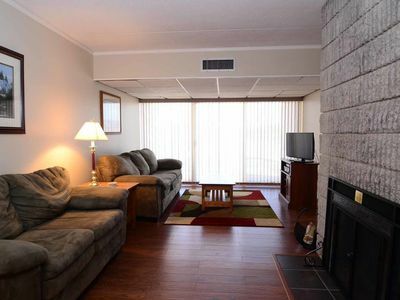 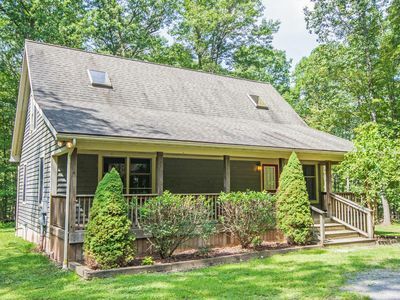 Dog friendly with a private dock only minutes from Wisp & DCL activities!